The wire art is the work of Oliveira. 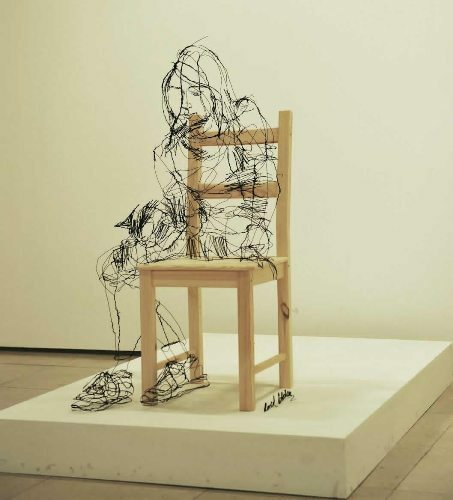 He uses the wire to transform a 2D work into a 3D work. 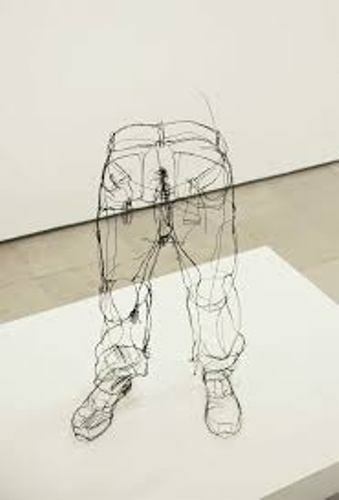 It seems that you see the character in 3D even though actually his wire sculptures in a suspended sketch. If you are interested to check the work of Oliveira, it has been featured in a national art fair called Art Lisboan. The national fair exhibits different kinds of modern and contemporary works of art. 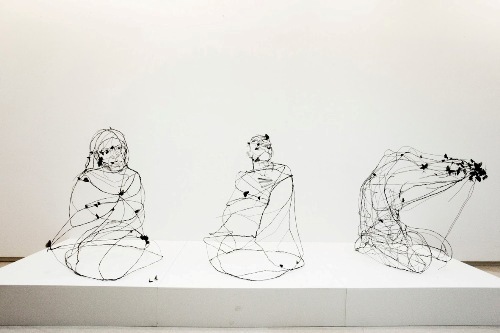 The work of Oliveira is composed using wire. One of his works represents the shape of an animal sculpture. You can only see the work as an animal if you view it from the appropriate angle. 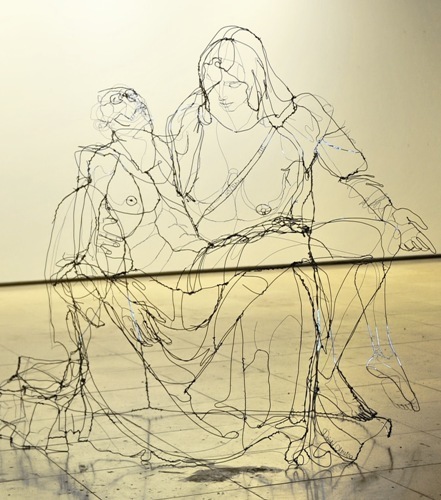 When the wire artwork of Oliveira is photographed, it will look like a scribbled pencil drawing. Oliveira was trained as a sculptor. Ceramics is considered as his specialty. He began to focus on the usage of wire to create an artwork. It made him choose artistic anatomy for his master degree. Drawing is considered as his focus. Even though Oliveira is considered as an amazing artist, he still learns on how to develop his technique for creating a better artwork. He wants to transfer of message of his work to the audiences clearly. If you think that working with wire to create an artwork is easy, you are wrong. 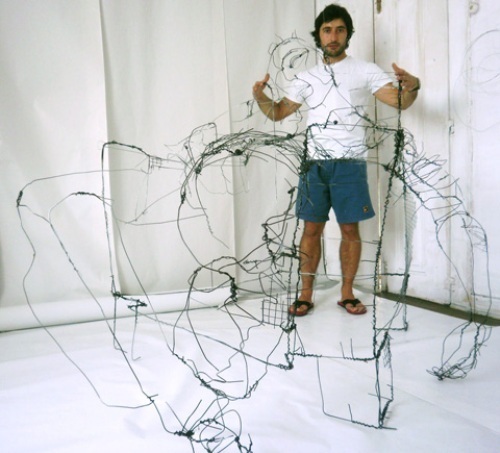 At first, Oliveira faced high level of difficulty to reshape the wire and create the intended form. Check facts about David Bailey here. The angle is very important when seeing the work of Oliveira. It seems like a chaotic jungle if you view his work in the wrong perspective. Oliveira had created the wire work which represents the spread wing of a pelican and eyes of lions. Get facts about David Carson here. The works of Oliveira have been exhibited in various countries in the world like Japan, USA, Turkey and Spain. Are you fascinated reading facts about David Oliveira?